It’s more than a motto, it’s a way of life. The Boy Scouts of America’s mission is to prepare young people to make ethical and moral choices over their lifetimes by instilling in them the values of the Scout Oath and Scout Law. 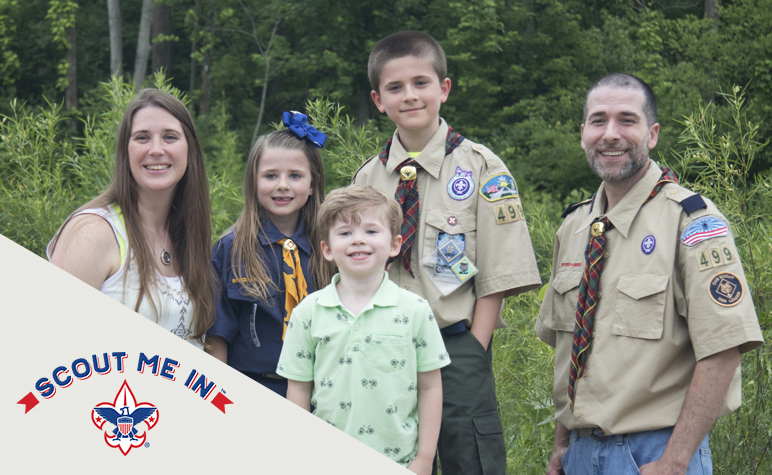 In 2018, more than 77,000 young women and their families said, “Scout Me In” when we welcomed both young men and women into our Cub Scouting program. And this year, we are proud to be able to offer young women the opportunity to join Scouts BSA. By welcoming all, even more youth will have access to the character development and values-based leadership that Scouting promises. It is important to understand that Cub Scouts and Scouts BSA are not co-ed. 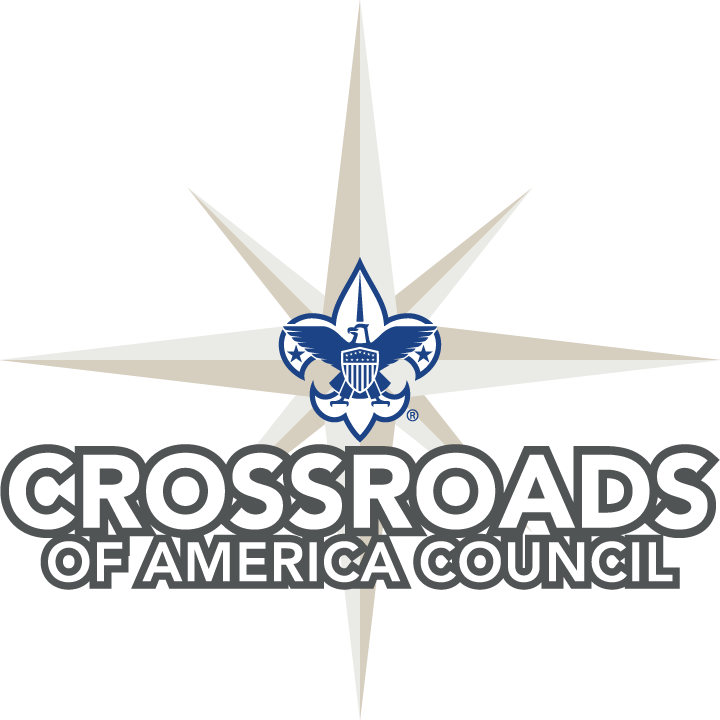 While these programs will be available to both young men and women, Cub Scout dens and Scouts BSA troops will be single-gender because the BSA recognizes and celebrates that young men and women develop differently, and there are times that single-gender learning is the most appropriate. So You’re Ready for an Adventure? Please complete the form below and a member of our staff will contact you via phone or email to match you with a local unit. In the meantime, if you have any questions, check out our FAQ page for more information. Por favor, complete la forma debajo y un empleo de los Scouts le contactará a usted vía teléfono o correo electrónico para darle más información sobre grupos locales. A year-round, family-friendly program designed for children in kindergarten through fifth grade (ages 5-10). Activities are used to achieve the aims of Scouting—citizenship training, character development and personal fitness. Designed for ages 11-17, youth in Scouts BSA (formerly Boy Scouting) learn responsible citizenship, character development and self-reliance through participation in a wide range of outdoor activities and educational programs. A high-adventure based program for young men and women between the ages of 14 and 20. Its purpose is to provide positive experiences to help youth mature and prepare them to become responsible adults. A career development program for young men and women between the ages of 14 and 20. Exploring units have a focus on a single career field, such as police, fire/rescue, health, law, aviation and engineering. A new program focused on fun ways for young men and women, grades 3-12, to learn more about STEM (science, technology, engineering and mathematics) using hands-on activities led by STEM professionals. A program for young men and women between the ages of 14 and 20 that promotes citizenship and improved members’ boating skills through instruction and practice in water safety, boating skills, and knowledge of maritime heritage. Looking to be active in your child’s experience? Through volunteering with the Boy Scouts of America, you will work with your child and other youth to build a better future for our country.